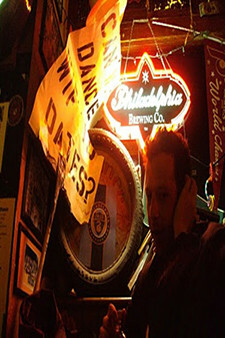 david wolach is founding editor of Wheelhouse Magazine & Press and has been an active participant in Nonsite Collective. wolach is a contributor to Troubling the Line: Trans and Genderqueer Poetry and Poetics (Nightboat, 2013) and the author of Hospitalogy, from Tarpaulin Sky Press, as well as Occultations (Black Radish Books, 2010), Prefab Eulogies Volume 1: Nothings Houses (BlazeVox [books], 2010), and book alter(ed) (Ungovernable Press, 2009). A former union organizer and installation artist, wolach creates work that often begins as site-specific and interactive performance and ends up as shaped, written language. Critical work on the poetics of spatial practice can be found in Aufgabe, P-Queue, Jacket, and Sibila: Poesia y Cultura. wolach is professor of poetry, poetics, and queer and cultural theory at the Evergreen State College, and a visiting professor in the Bard College Language and Thinking Program.